Maybe not the same ring we’re talking about in the above paragraph, but Landon Baker knows what he’s worked so hard for, and he’s working toward some bling at the end of the season. The Senior is averaging nearly 15 points and 11 rebounds per game, and also chips in with steals (1.6) while staying under 3 fouls per game on average. That tells you that there’s discipline in his dedication that is leading to results. Baker also has an incredible head on his shoulders and shares the same dreams as one of his teammates. While he may not be providing electricity at the next level in college, he may be doing it in other ways. 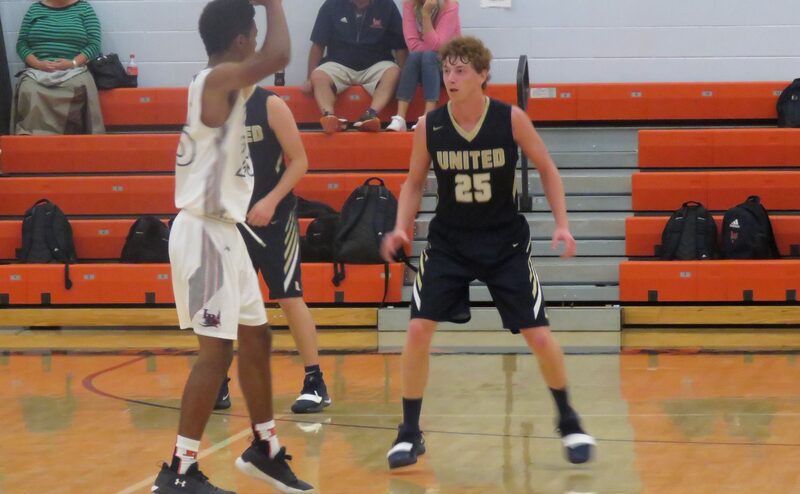 We sit down with this week’s United Local Basketball Player Profile: BAKER, BAKER: THE DOUBLE-DOUBLE MAKER.